Posted on Wednesday, December 26th, 2018 at 9:48 pm. During this time of year, many people experience what has been termed “The Winter Blues.” Some people may undergo mood changes based on cooler temperatures and less daylight. While others may have a deeper condition called Seasonal Affective Disorder. For ongoing mental health support contact Hillcrest Children and Family Center at 202-232-6100. 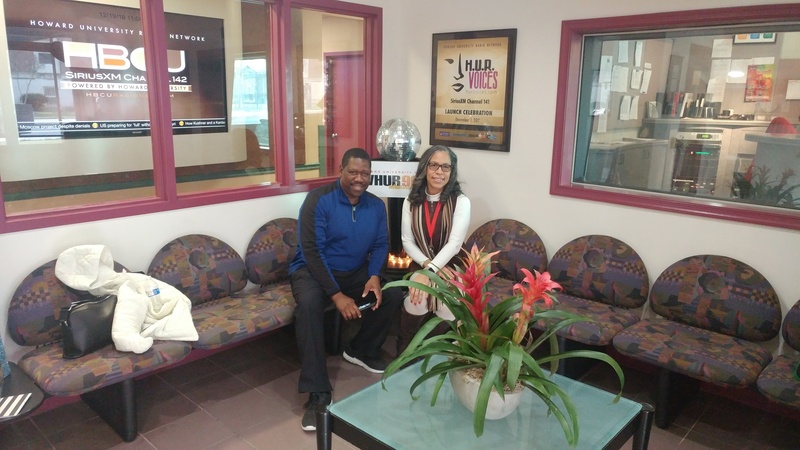 Hillcrest would like to thank Bobby Gailes host of “Taking It To The Streets” for interviewing our Sr. Clinical & Program Administrator, Dr. O’Tillia Hunter. Taking It To the Streets is aired on WHUR 96.3 FM on The Steve Harvey Morning Show.